KTAG 7.020 Master is the new generation KTAG Master Kit for all the ECU that need to be programmed with Jtag, BDM and Boot protocols(tricore and ST10) and you can use 2017 Newest LED BDM Frame With 4 Probe Pens Full Set together to simple your disassemble job. 1. )What’s main different between Our K-TAG KTAG 7.020 and others? 2.No reset button ,no USB Dongle. NO Tokens Limited!!! 3.REAL VERSION OF KTAG 7020 EURO ALL ACTIVATED VERSION!!! 2. )What is the advantage of KTAG V7.020 over than other EUC Chip Tuning Tools in the market? 1.Supports online full protocols ,fully activated,without tokens limited. 2.There are lot ECU that need to disassemble from the car and open and this is the case for all the ECU that need to be programmed with Jtag, BDM and Boot protocols, so KTAG is needed,as the new generation ktag master,ktag 7.020 is the best choice. 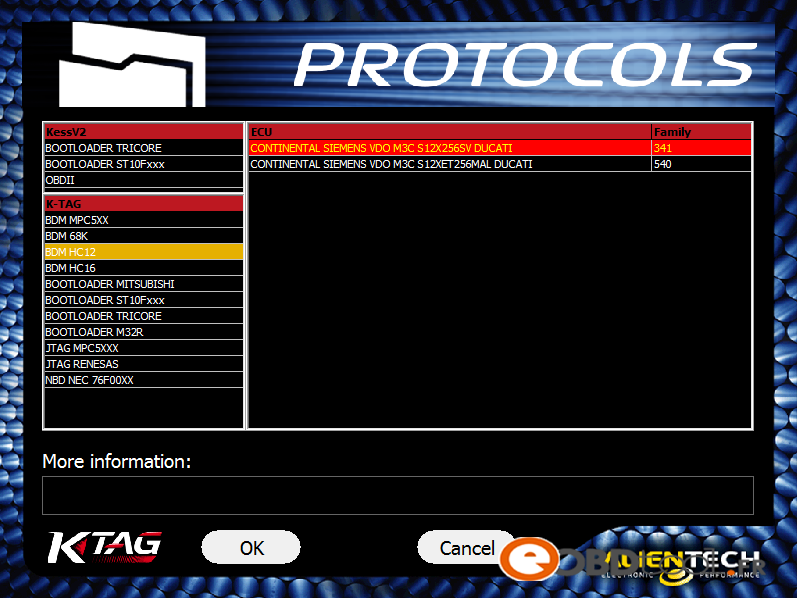 3.K-TAG 7.020 can work For Toyota Hilux kun26 and new added 100+ ECU types & supports new car models e.g. Toyota 76FXXX, PSA 17.4.4, Ford E83, VW 17.5.5 (1766), Mercedes-Benz 276 ECU, Toyota 76F, etc. 4.KTAG V7.020 add a cable with GPT Functions. 6.Best PCB With Murata filters. 8. With a great performance and tested by many tuners and was regarded as one of the best ECU Programmer for trucks ,heavy duty,boat. 9.No tokens limited, no years limited. 10.No USB Dongle,No reset button. 1 The KTAG you received will with latest software 2.23 and hardware 7.020 ,so Never update it online.We will send you free update link in future. 2 We don’t sell SD card and chips alone,sorry. 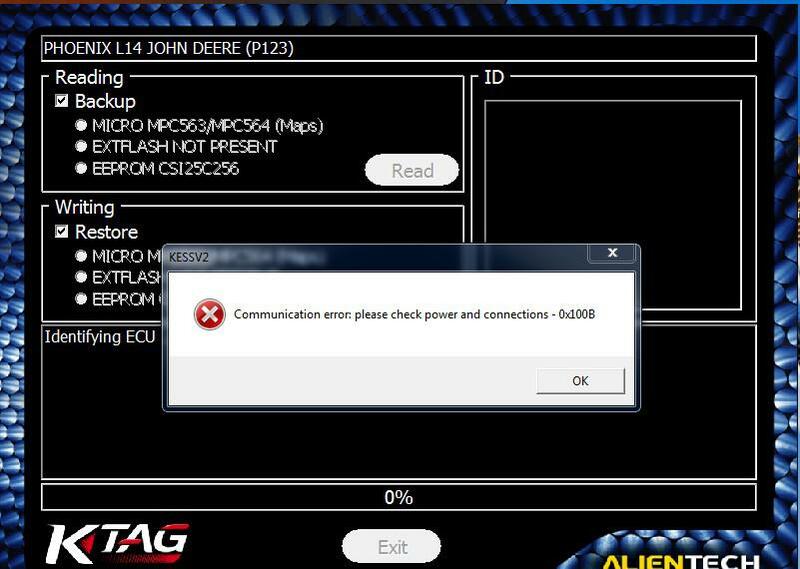 3 We offer free Transdata dimsport software for Ktag 6070,but no install help in this free gift. This entry was posted in Ktag and tagged k-tag, ktag, ktag ecu programmer, ktag ecu tuning tool, KTAG V7.020 on November 30, 2017 by sales. 2. 100+ ECU types added. Add ECU Type i.e: Toyota 76FXXX, PSA 17.4.4, Ford E83, VW 17.5.5 (1766), Mercedes-Benz 276ECU,Toyota 76F, and so on, at least 100 more ECU Types added. This entry was posted in Ktag, Tunning Chip ECU, Uncategorized and tagged ktag v 7.003 on July 5, 2017 by sales. What’s new in Ktag v7.020? K-tag 7.020 is unlimited token. Use the unlimited one, it won’t let you down when you need it. How to reset the tokens? Tips: Never connect to network, otherwise will damage the device!!! If need brand new ktag fw7.020, the whole package is 425 USD(389EURO). This entry was posted in Ktag, Tunning Chip ECU and tagged Katg v7.020.ktag 7.020 ktag ktag v2.23 k-tag on June 13, 2017 by sales. How to Fix KTM100 KTAG TF Card? When software is with problem, and needs to refresh TF card. How do we deal with it ? The following is the video for reference. This entry was posted in Ktag and tagged ktm100, ktm100 ktag, ktm100 tf card on March 2, 2016 by sales. Which version is the best Kess V2 or the Ktag to choose? V2.10 VS V2.13? 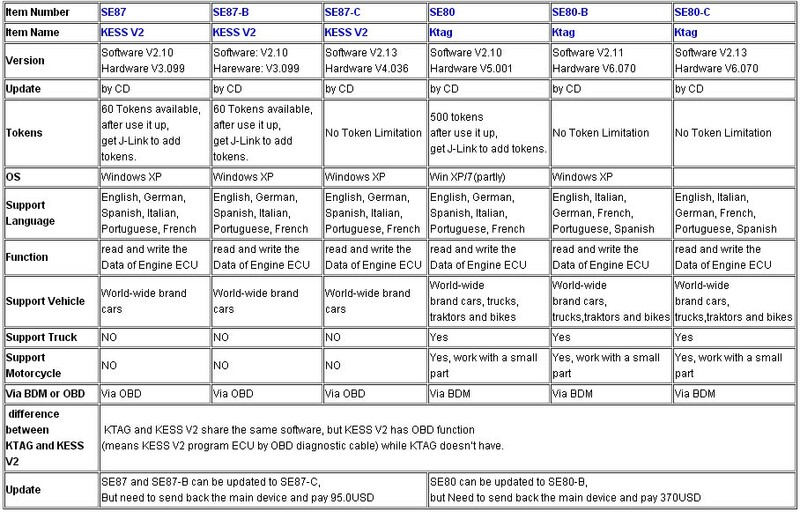 On the market, there are several version of the Kess V2 and the Ktag ECU Programming Tool online. The older version is like V2.06 or V2.08. The newer version is V2.12, V2.13. How to decide which one to use? This entry was posted in Kess V2, Ktag, Soutien technique, Tunning Chip ECU and tagged ecu flasher, eeprom programmer, french obd tool, kess v2, ktag on September 7, 2015 by sales. Q1: Can I use KTAG on Windows XP? A1: KTAG is compatible with both Windows XP and WIN7, but not all WIN7 is workable, better use WIN7 professional. A2: Please check whether the car ECU is connected with the power. Q3: Does KTAG ECU programmer have limit number of times, only 32 and then throw it away? 2) you are required to know how to change the chip otherwise the KTAG will be damaged. 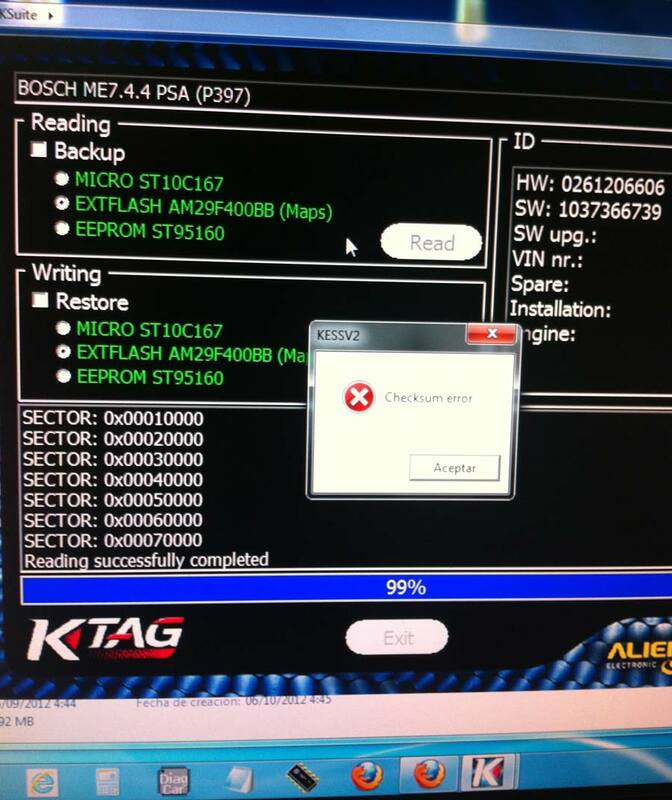 Q4: KTAG got error “checksum error”. 3) Ktag can’t work with these types of ECU at present. If needed, please ask us for remote assistance. Q5: Do you have PDF instruction on this strip cable? A5: Sorry, we only have KTAG driver installation video tutorial and BOOT cable instruction. 1)KTAG driver installation video tutorial: click column ” Video” at this page to watch or contact us to send you. 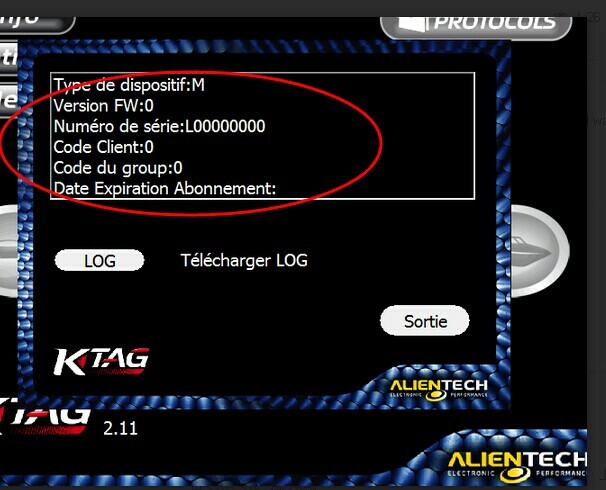 This entry was posted in Ktag, Technique FAQ, Tunning Chip ECU and tagged ecu flasher, ecu programmer, eeprom programmer, french obd tool, ktag on August 31, 2015 by sales. How to solve V2.11 KTAG K-TAG Master ECU Programming Tool Version 0? 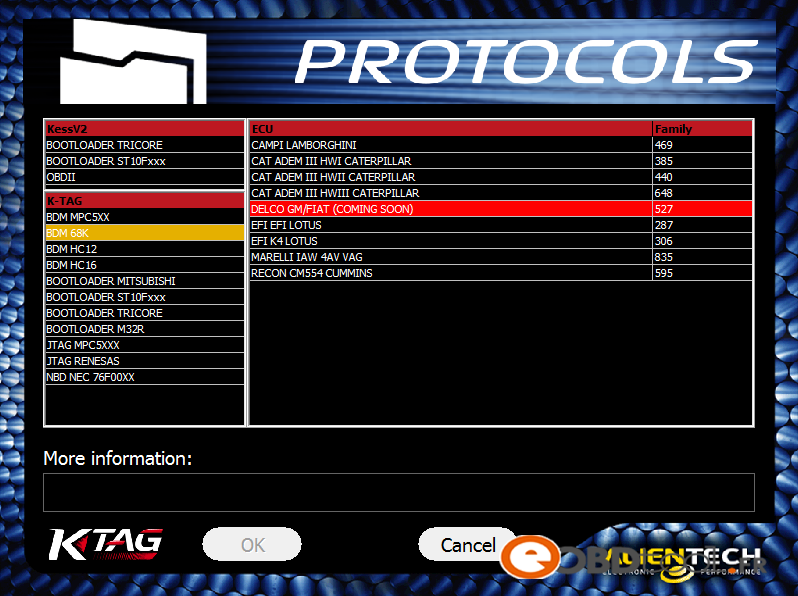 V2.11 KTAG K-TAG ECU Programming Tool Master with Hardware V6.070 is latest V2.11. It supports BDM function well and has no tokens limitation. Available Protocols for K-TAG: BDM MOTOROLA MPC5xx. 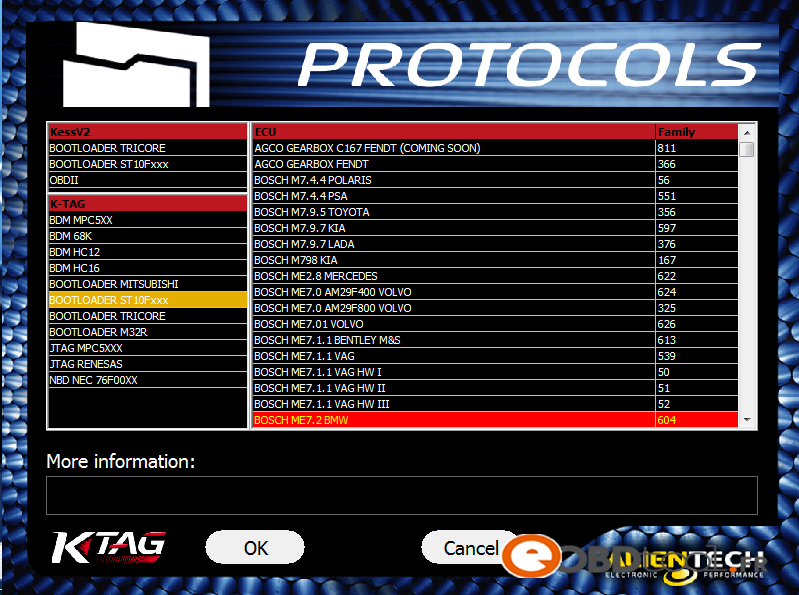 Customer Question: I used the KTAG K-TAG Master ECU Programming Tool for 3 weeks. 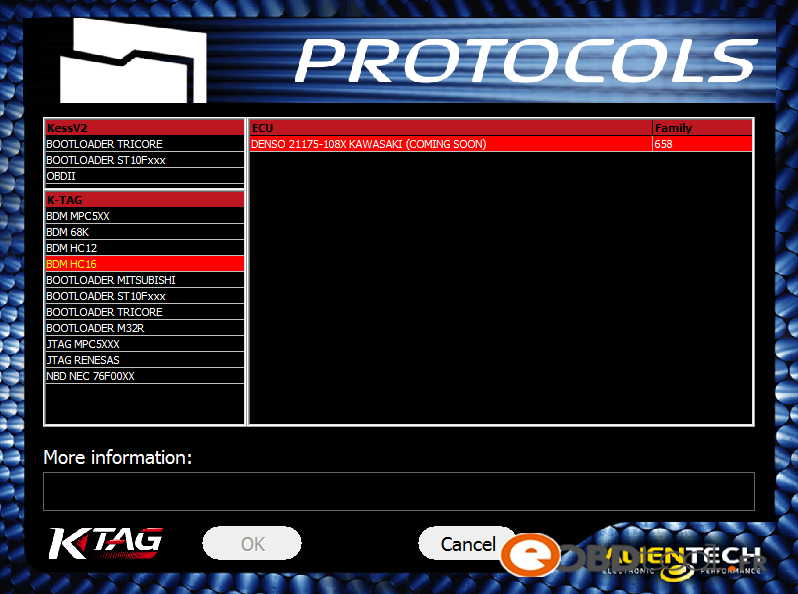 But yesterday when I connected the ktag interface with my car, it prompted the Version FW:0. How can I do? Answer: Please try to press the Ktag renew button. After pressing, connect the power supply cable. The light will turn to red. Then follow the unlock video in the software CD. 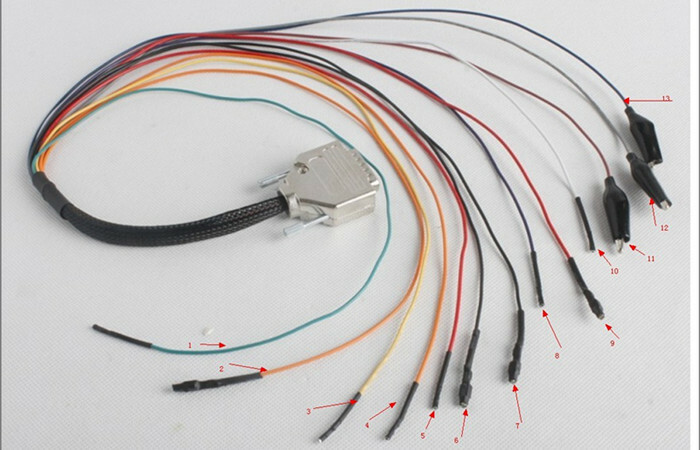 This entry was posted in Ktag, Soutien technique, Tunning Chip ECU and tagged ecu flasher, ecu programmer, eeprom programmer, french obd tool.ktag on August 18, 2015 by sales.